The announcement was pretty low-key. There was no press event, cameras or protests. Actually, the announcement was handled via blog post to a drooling media and an ever so anticipating Android community. Android Lollipop has a set of cool new features that won’t necessarily move mountains (so little can be done to add to the preceding generations) but they paint an interesting picture regarding the future of the mobile OS. 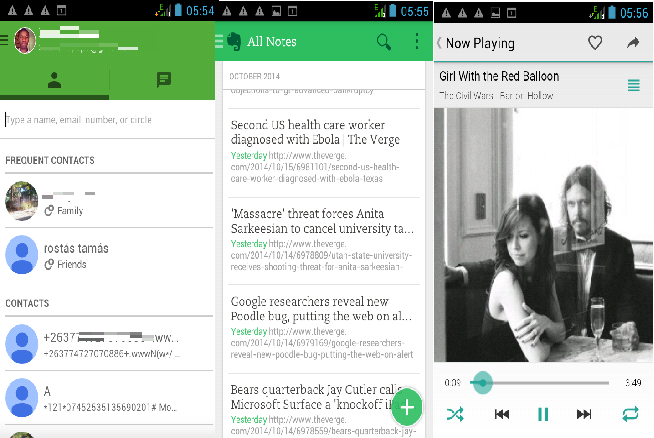 The spotlight feature that comes with Android Lollipop is what is being called Material Design. Google already previewed Material at the developer’s conference in June but starting today the full OS will be available for the public. Material Design is a set of design principles that the search giant has developed that challenge the use of material in a digital concept. More often than not, you will be seeing elevated elements, cool drop shadows, fancy and fluid animations throughout most of your apps, and an increasing sense of depth. It’s safe to say that most of what you do will have you fell like you’re touching real world material that can change shape and form in response to your touch. Material has already been rolling out to most apps in the Play Store. These include Evernote, Google+, Hangouts and even the Play Store app. The official announcement of Android Lollipop means you’re going to see more of your apps being updated to Lollipop before you know it. Whatever you do don’t expect your phone to be jumping through flame hoops or do any impossible feat. 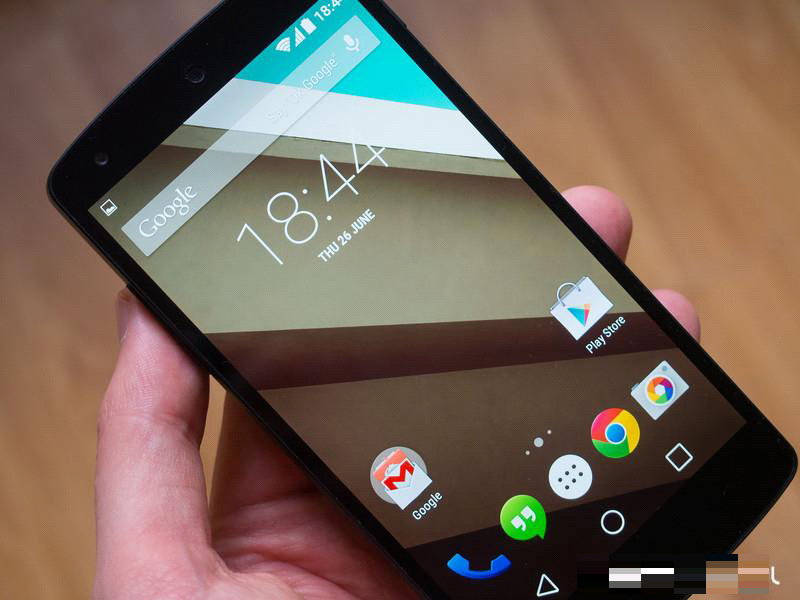 Most of the features coming with Android Lollipop will be happening under the hood. ART. The big change will be the conversion from Dalvik to ART which will significantly boost your device performance by a long shot. You will be seeing silly-fast frames that will keep up with whatever you’re doing. This means you won’t be seeing any occasional dropped frames or stutter anywhere. Project Volta. Android Lollipop will allow you to eke out enough battery, an increase that goes up 30% than the previous version. 64-bit support comes native on the OS, a feature that was adopted by iOS a year ago. It helps because this is the only reason that was holding back manufacturers and now they got it. Other features include support for multiple user accounts and a guest mode, 5,000 new APIs for developers to tap into and a secure mode that grants security rights to a trusted Bluetooth device. 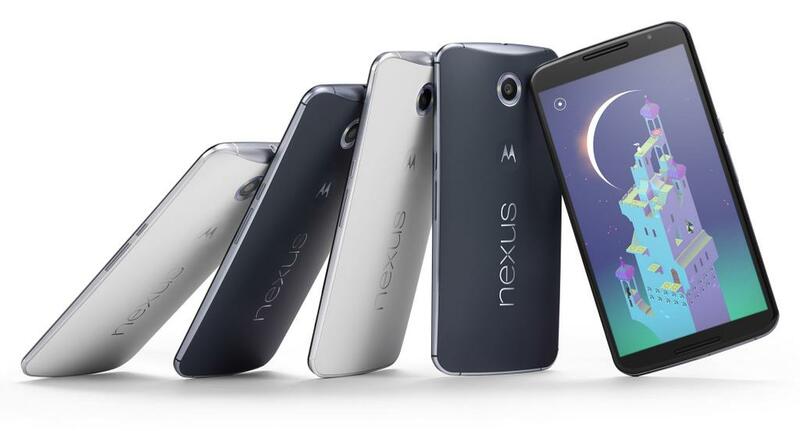 Most devices that will be updated to Lollipop will be high end devices though, most notably the Nexus line. Since most devices out on the market right now have been made to run on Dalvik only a few can see a reasonable benefit outside of getting simple and good looking apps. These are just the key features we’ve highlighted. Android Lollipop is pushing beyond mobile so there’s a lot more to it than we can cover in a single post. Nexus 6, Nexus 9 or Nexus Player which one’s your pick? Nexus devices have always been developer reference devices at best, this means you get the most recent Android version with a clear vision of what Google expects from the platform. So it makes perfect sense that Android aficionados will be highly anticipating such a device. The Nexus 6 reportedly ventures into the phablet category with a huge 6-inch, Quad HD display that makes for a super crisp, pixel sharp screen, a Qualcomm Snapdragon 805 processor, 13 MP rear facing shooter paired with a 2 MP front facing selfie cam and 2 GB of RAM. 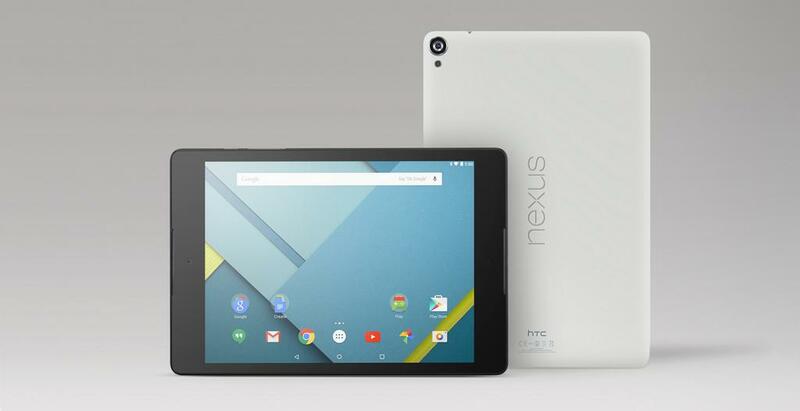 The Nexus 9 is a tablet that you can safely say resembles a lot about the iPad. It has a metal build, a super crisp display and an aspect ratio that has long been used by iPads (Google wants to address the lack of tablet apps on Android). So it’s a comfortable bet to lure in more iOS developers with zero issues on scaling their apps for Android Lollipop. With a Tegra K1 chip inside, this is the first Nexus device ever to house a 64-bit chip and also a first for Android tablets. 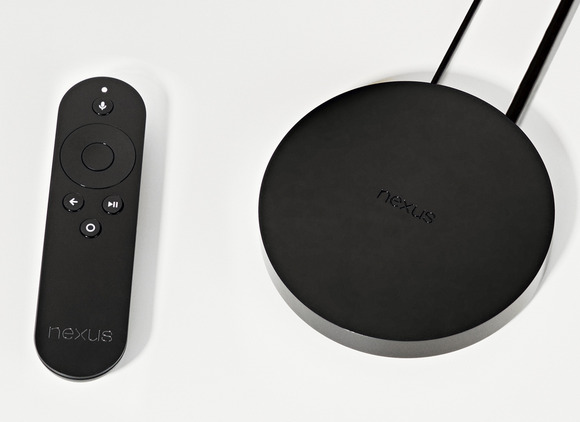 Nexus Player is an Apple TV meets Roku streaming set top box that is meant to go up against the said media streaming devices. This also includes other services like Amazon’s own Fire TV or even DStv. It runs on Android Lollipop and you will be able to stream media and play games just like you would on any other set top box out there. 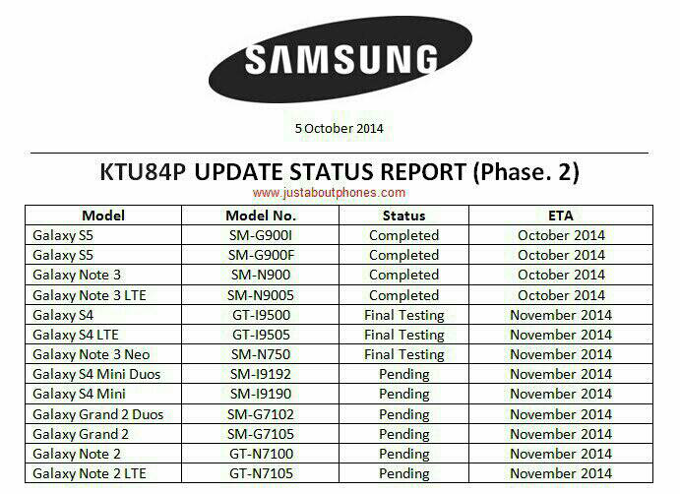 If you have a Samsung device and you’re looking to update to Android Lollipop you can take a look at this chart to see when your model can get an update. It’s unfortunate we don’t have any leads for other Android devices but if you check with your manufacturer you might get a better hand. 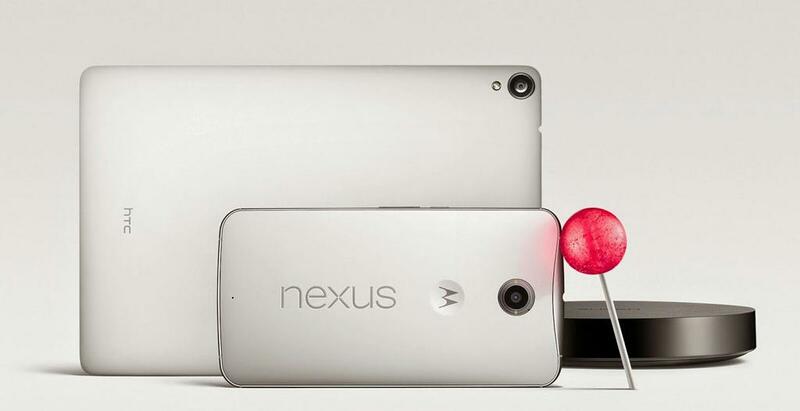 Any thoughts on the new Android Lollipop or the new Nexus lineup? Please share in the comments below. Yes, Lollipop is now around, but for a market like Zimbabwe it might still be a dream to many, thanks to Android fragmentation. Very few people here are yet on Kitkat, let alone Ice Cream Sandwich! Major mobile vendors in Zim are selling devices on Gingerbread, talk of Astro and Gtel (who almost always lie that their devices are on “the latest” version as if we are in 2010!) One thing for sure is our popular Samsung will have only a handful of devices on 5.0 internationally, that would then be worse for us. One thing for sure anyway is 5.0 isn’t bringing revolutionary UI changes like what ICS did. Much of the changelog is for geeks, not ordinary people. You can always get a modern phone from sites like aliexpress.com, or if you have a more or less modern phone, you can change the firmware to a later version without waiting for your cell providers. A 5.0 is really a major breakthrough for Google and Android fans out there(not jus for geeks like how some of you have said) . If you have the time, check out the official Google page here http://www.android.com/versions/lollipop-5-0/ and see for yourself what Lollipop is really all about!!! But however, 5.0 is still a dream in zim considering many factors; 1)unavalaibility of 4.4.4 KitKat even Econet doesn’t have the SGS5 yet 2) pricing with a 25% increase on phones bought outside, a Motorola Moto G which costs 160 costs 249 in Zim so even the Nexus 5 which costs 349 (8gig) 399 (16gig) would cost a lot in Zim too, heck with no price fixing in Zim maybe say 600? 3) 5.0 relies heavily on Google Now which relies heavily on a feasible data network for one to have a seamless user experience. Who knows when our ISP’s will fix their current internet speed problems, upgrade their systems to 4G then to LTE, in time to catch up with 5G which is around the corner? Chokwadi ndechekuti tiri kukuvara mubhora tisakavhura maResearch Institutes edu tichideveloper zvinhu zvedu tega tichifamba nepace yedu then only then will we make it to the next level.